We spent the weekend in Pattaya with our gorgeous friends @lisa_sandaver. 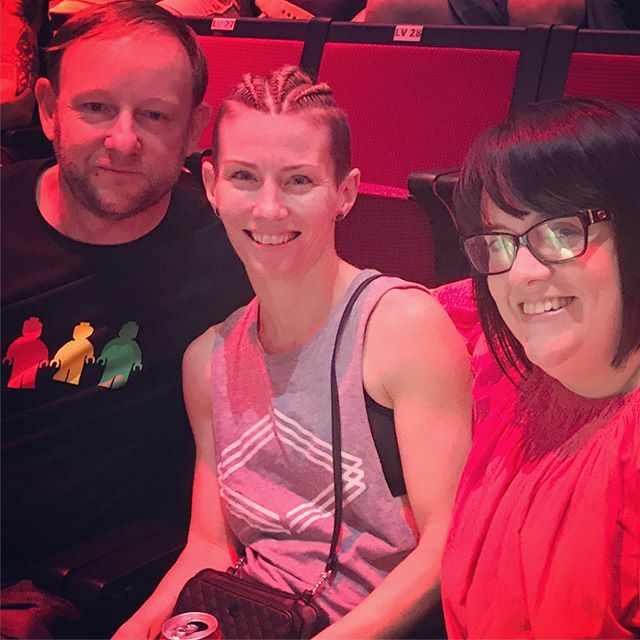 On Saturday night we went to a Muay Thai fight. It was amazing, vicious, exciting and a little terrifying. I have decided I like the fighting when it ends friendly with a happy ending and no one knocked out……..but I’m told that is not the end goal 樂. Previous Previous post: NERD ALERT! My new LEGO minifigure boxes have now all arrived in Bangkok (thanks to family and friends bringing them over in their luggage!!) It’s time for my minifigure wall to grow. Eeeeeee I’m excited !!! Next Next post: The Sanctuary of Truth, Pattaya. The sanctuary is a wood building filled with sculptures based on traditional Buddhist and Hindu motifs. It’s breathtaking.